Episode 50: Can you prevent the effects of jet lag on sports performance? This is a quick reference list for the locations of show topics in Episode 50 of The Dr. David Geier Show. What is jet lag? How does it affect sports performance, and who is at risk? Can anything be done to prevent or minimize its effects? What is the best graft option for ACL reconstruction? 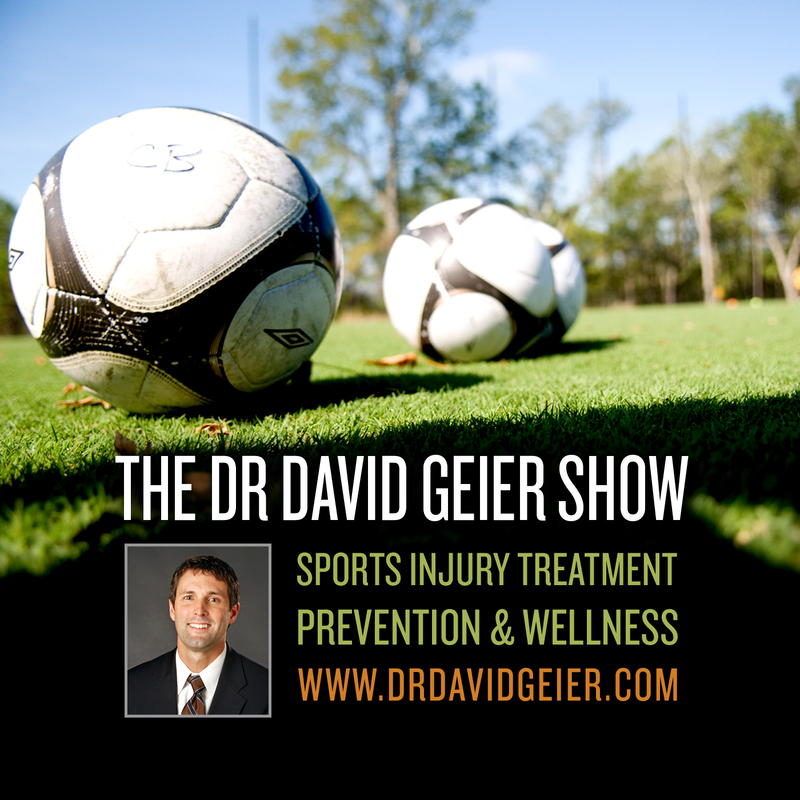 How long will it take to return to sports after ankle ligament reconstruction? 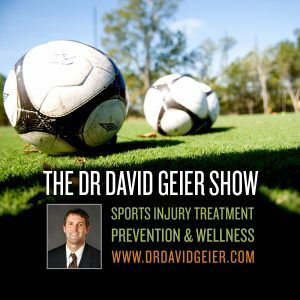 Will I get back to sports and exercise after surgery to repair a lacerated patellar tendon? Are deaths during marathons increasing? Can spectators protect themselves from extreme heat and humidity?